Hop on the charcoal bandwagon with KIMBERLEY NG and learn how to make your own DIY charcoal mask. 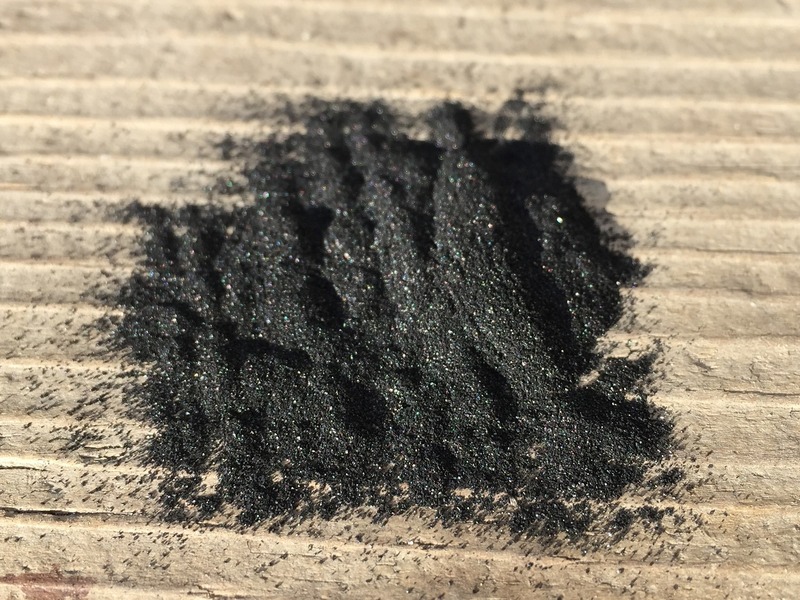 Activated charcoal traps toxins and chemicals in its pores, allowing them to be flushed out of the body. Besides alleviating intestinal gas and bloating, the processed carbon can also help purify skin. According to livestrong.com, activated charcoal fights acne by drawing bacteria, dirt and other micro-particles to the surface of the skin. Companies such as Origins, Clinique and Lush Cosmetics introduced products containing charcoal holding promises of brighter and clearer skin. Other than commercially ready products, beauty gurus have also made their own concoctions of activated charcoal and Elmer’s glue on social media platforms such as Instagram and Facebook. These Do-It-Yourself (DIY) masks claim to wield results comparable to a visit to the dermatologist at a fraction of the price. While many have attested to the effects of this DIY mask, experts are raising their eyebrows at the safety of this quick-fix remedy. Dr Yanni Xu, medical director of The Urban Clinic said: “There is no medical proof that charcoal will save your skin.” She cautioned users against the gimmicky nature of DIY beauty tricks as these remedies are not sustainable and could potentially be dangerous for people with sensitive skin. It can even lead to contact dermatitis, causing red and inflamed skin. To use charcoal safely, you can mix it with ingredients such as honey and aloe instead. According to sheknows.com, honey contains naturally occurring antibacterial properties, which helps fight and treat acne. It also doubles up as a moisturizer and soothes troubled skin to for a glowing complexion. Apply the mixture onto your face and leave the mask on for 15 minutes.